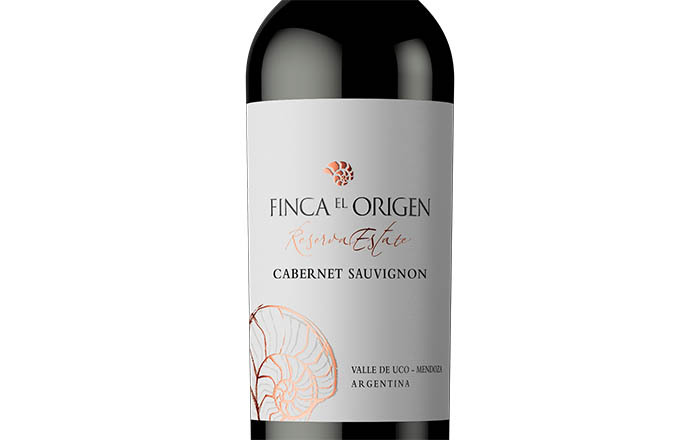 OUR PICK: Finca el Origen 2014 Cabernet Sauvignon, Argentina. VINEYARD: 2014 Reserve Estate Cabernet Sauvignon, from the vineyard Finca el Origen, recently named New World Winery of the Year. CATEGORY: Weeknight table wine…a great party sipper…grab a glass by the fire…turn up the music. IN THE MOUTH: A sassy charmer…blackberry and other dark fruits tango with a bit of spice. FOOD PAIRING: I’d happily serve it with roasted meats, sturdy cheese, chicken, turkey, chops, even swordfish. WHAT TO SAY AT THE WINE STORE: Show them this label or call ahead to make sure it’s on the shelf. They should get it for you within 24 hours. Tell them the distributor is Angelini so they can look it up in the state wine book. Lots of stock in our region.